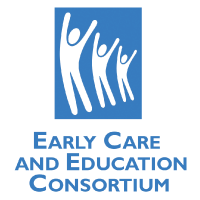 Together, the Childcare Business Coalition represents over 4,000 young children in Hawaii annually. Our locations represents over 60% of the nationally accredited locations statewide, which are open to the public. Approximately 20% of the families we serve, receive tuition assistance from the State Department of Human Services. Collectively our organizations generate in excess of $300,000 annually to provide tuition assistance to those families who do not qualify for state assistance. Each organization raises a portion of these funds by soliciting funds from local trusts and foundation as well as fund raising activities. Buckley, D. and Denny, E. (2006) A Mixed Delivery System for Prekindergarten: Making a Case for Public-Private Partnership in Hawaii. Click here to download a copy.